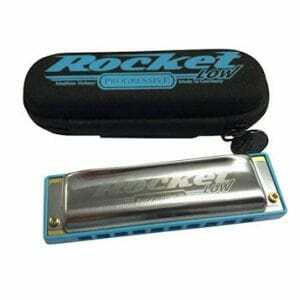 This harness is designed for a single diatonic, blues type harmonica. 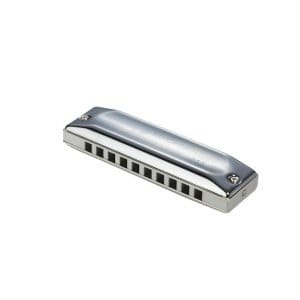 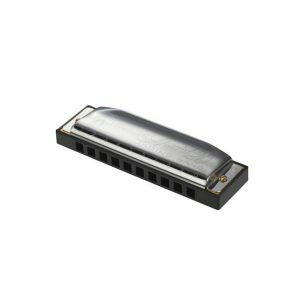 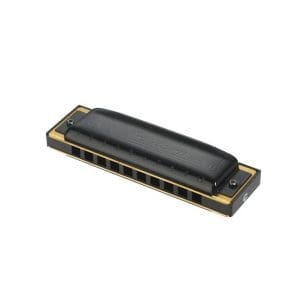 This is a Hohner product, made in Germany and should fit most makes of ten hole harmonica. 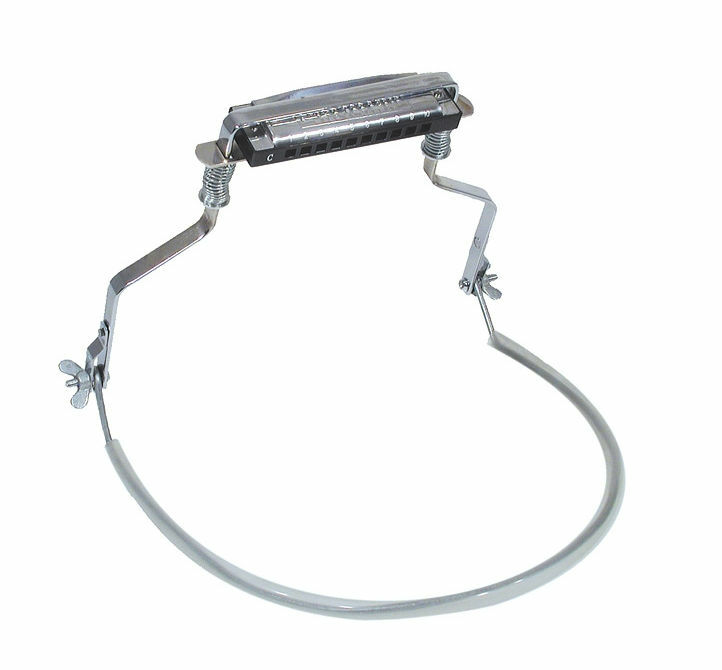 Strong springs secure the harmonica, two wing nuts set the angle and plastic tubing encases the neck loop.